This hat has potential but falls short. 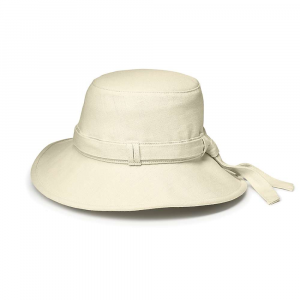 First the positives: The design of the hat is unique, straddling the delicate line between cool and geeky. 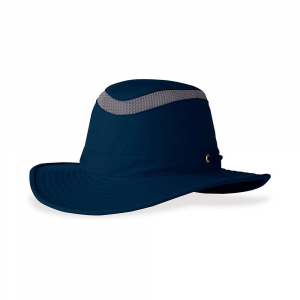 It's much like a traditional fisherman's bucket hat, but the transition from the top of the hat to the brim is just a gentle curve, leaving no distinct separation between the top and bottom portions of the hat. It's an interesting look, and I kind of liked it. 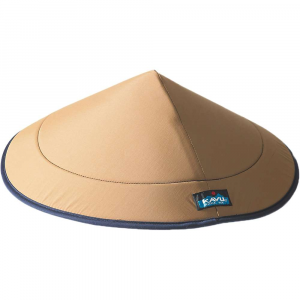 Second, the hat is wonderfully portable. It stores completely flat with no problem and no loss of shape, or it can be compressed down into a small form factor via its flexible wire brim. It would travel equally well in a suitcase or in a backpack or tackle box. Finally, the hat is not advertised as such but I found it to be reversible. I picked up an olive colored hat and simply turned it inside out and cut off the tags and voila — I now had the option of a black hat too. 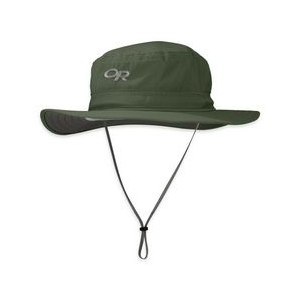 The chin strap is only functional right side out, but even when reversed it's no problem to tighten the strap and have it rest on the top of the brim. Pretty cool! Now for the one big deal-breaking negative: the hat is simply not breathable. 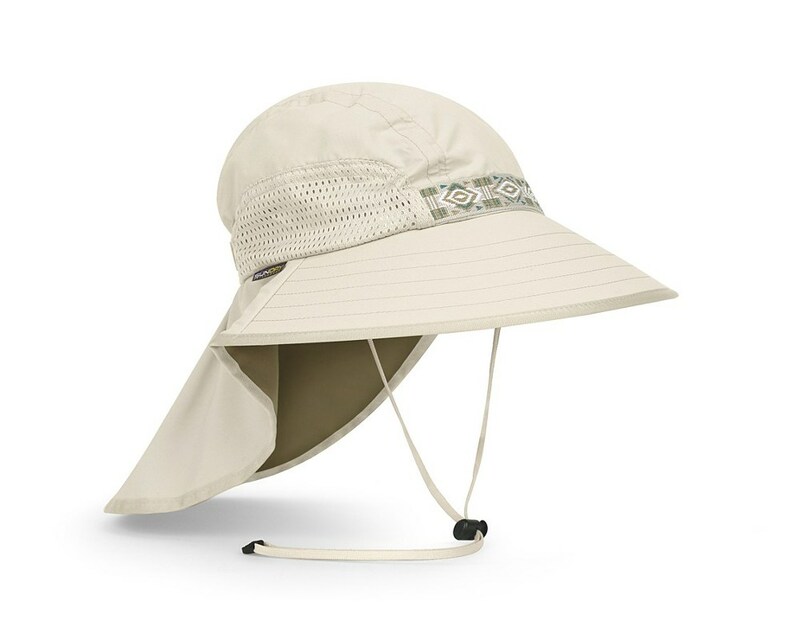 I wore it for the first time doing some pretty intense landscaping (digging up some very large shrubs) in my yard on a hot day, and when I broke a heavy sweat the hat got unpleasantly wet. 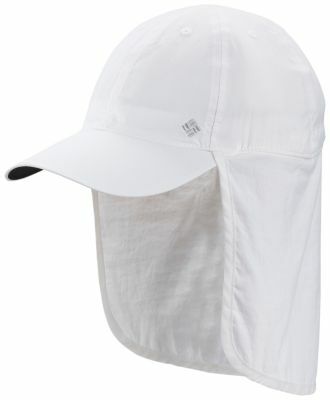 It is made of a lightweight nylon but it just doesn't breathe. I kept having to take it off to shake some of the perspiration out and found it to be unpleasant to wear due to the accumulations of moisture and lack of fresh airflow on my noggin. 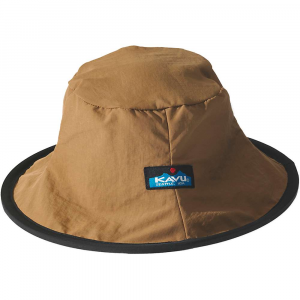 Too bad the Kavu Fisherman's Chillba doesn't breathe, otherwise it would be a great hat for sun protection. I suppose if you plan to use it in an environment with mild temperatures it could serve you well. But for those like me who foresee most of its use coming in hot weather, I'd definitely pass on it.